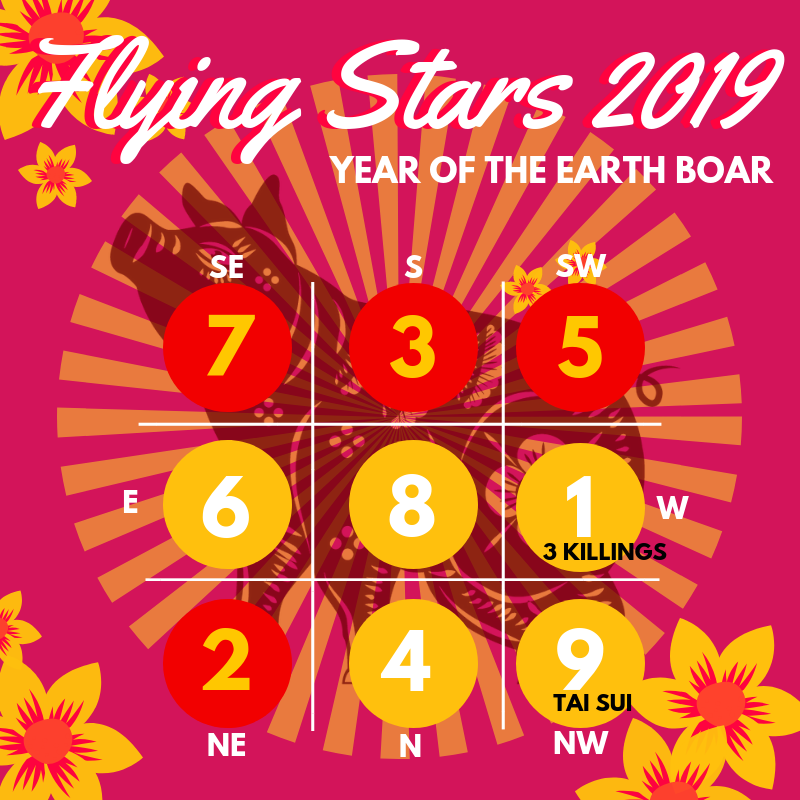 The 2019 Chinese New Year greets us on February 5th and with it it brings home the cheerful Yin Earth Pig! 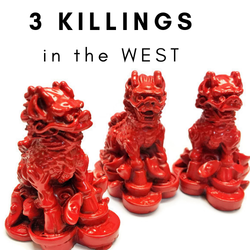 How do the Flying Stars affect Feng Shui yearly? Feng Shui techniques ruled by yearly stars is one of the many ways to Feng Shui your home. 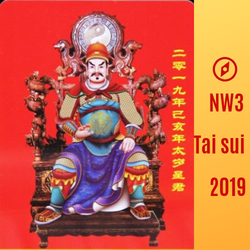 Apart from the areas in the Western or the Classic Feng Shui schools, these yearly stars switch positions year after year, affecting certain areas in a negative or positive way. It is a great way to update your Feng Shui and keep renewing your energy yearly. You can find where these positions will be in your home after knowing where each Feng Shui direction is located your home. You can learn more about mapping your home here. View the chart above to find which stars will be staying in which position during year 2019. By using Feng Shui cures you can activate and exploit the positive effects a certain star may have in a certain area. If its effects are negative, it is also important that you neutralize or balance the energy to avoid negative effects, as each star will represent a life aspect for all members of a household.